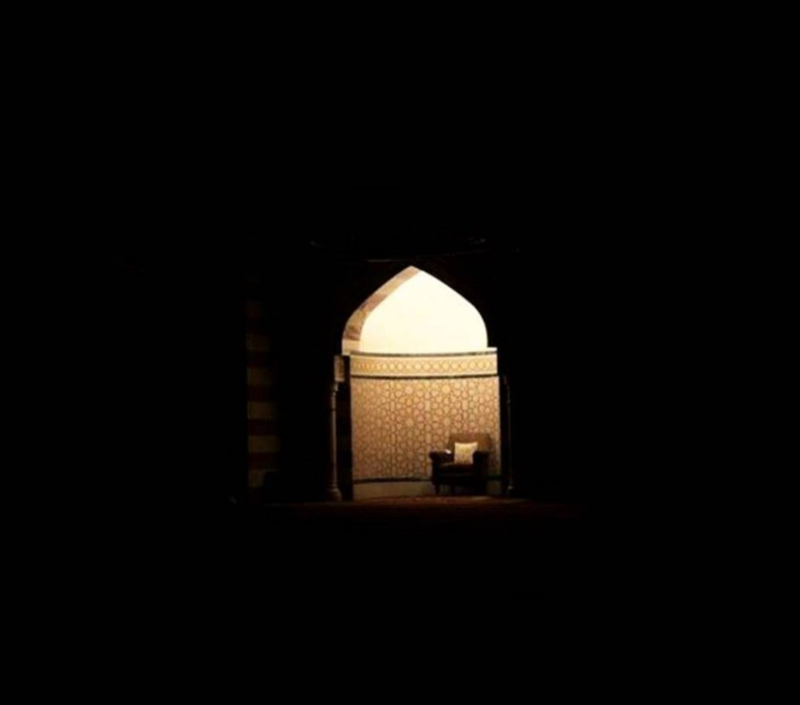 Limitless is He (Allah) Who took His servant for a journey by night from the Sacred Masjid (in Makkah) to al-Aqsa Masjid (in Jerusalem), whose precincts We have blessed, in order that We might show him some of Our Signs: for He is the One Who hears and sees (all things). The land of Sham (modern day Lebanon, Syria, Jordan and Palestine) has a very rich Islamic History. Many prophets have lived in these areas and are also buried there. In the life of the prophet (peace be upon him) and also after the demise of the prophet (peace be upon him) many great events and battles took place in the land of Sham. In these battles many companions became martyrs, and after the battles many companions started to reside in the land of Sham. The land of Sham has also been home to many great scholars such as the great Imam Shafi`i, who was born in Gaza, Palestine. In the lands of Sham there is a city that is the focal point for individuals of the three Abrahamic faiths, it has withstood attacks from many leaders and it is till today a city that wins over the hearts of thousands of individuals. This great city is none other than Al-quds or better known as Jerusalem. Jerusalem extends to an area of 45 square km and within that lies the historic al-Aqsa sanctuary. The al-Aqsa sanctuary stretches to an area of approximately 35 acres, and within it is the al-Aqsa mosque, Dome of the rock and many other monuments and buildings. Many people wrongly believe that it is only the Al-Aqsa mosque (dark dome) or the Dome of the rock (gold dome) that is sanctified. In reality the entire land of the Al-Aqsa sanctuary is a blessed land. The prophet Muhammad (peace be upon him) visited the al-Aqsa mosque when he was taken on a miraculous journey to the heavens. The prophet Muhammad (peace be upon him) led all the other prophets in prayer on this blessed land. The prophet Muhammad (peace be upon him) being taken to Jerusalem signifies the importance of masjid Al-Aqsa to all Muslims. The city of Jerusalem was also home to many prophets and righteous people like Yaqub (Jacob), Dawood (David), Sulayman (Solomon) and also Zakariyyah (Zacharias) who was also the Imam of the Al-Aqsa mosque (Peace be on them all). Jerusalem is a city which is held in high esteem by Muslims worldwide as the al-Aqsa mosque is situated within it. 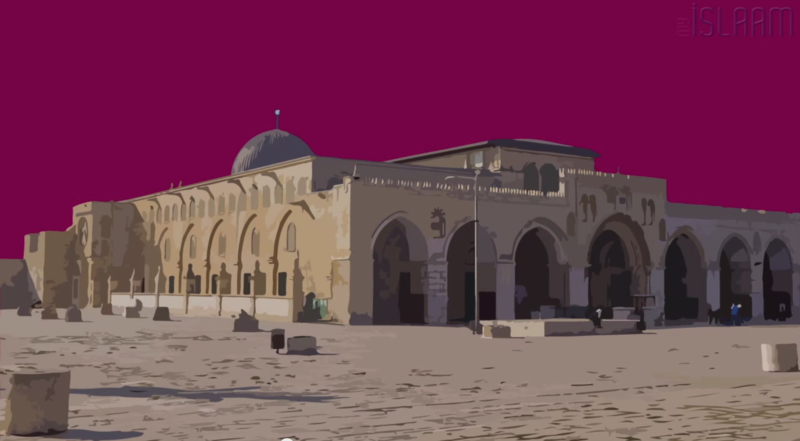 Masjid Al-Aqsa is situated in Jerusalem which is considered one of the oldest cities in the world. Masjid Al-Aqsa was the first Qiblah for the Muslims (the direction to which Muslims must pray). The Muslims prayed facing Al Aqsa until around 18 months after the prophet migrated to Madeenah. Masjid Al-Aqsa was the second masjid built on earth approximately 40 years after the Ka`bah was built in Makkah. Masjid al-Aqsa and its surrounding areas are very blessed lands as stated in the Quran in Surah Isra. 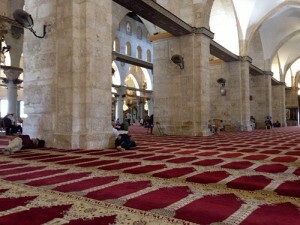 Masjid Al-Aqsa is the only place where all the prophets read salaah together. Jerusalem is a city that is sacred to Muslims, Jews and also Christians and should be accessible to all. 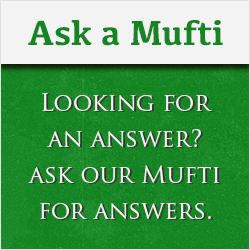 What can we do for Palestine and Masjid Al-Aqsa? As Muslims it is very important that we educate ourselves regarding Palestine and the challenges the Palestinians and Masjid al-Aqsa is facing. It is very important that we visit masjid Al-Aqsa and show the world how sacred masjid Al-Aqsa is to us Muslims.